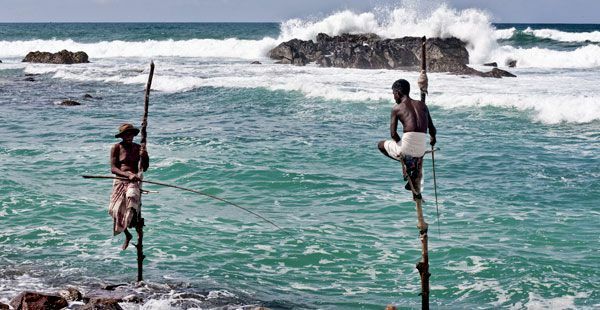 The best time to visit Sri Lanka depends on where you are going. The western side of Sri Lanka, where most of the tourist destinations are, is driest from November to April. This time, therefore, is Sri Lanka’s tourist season. On the other hand, the eastern side – where you’ll find Polonnaruwa, some of Sri Lanka’s best beaches and surf waves, and fewer tourists – is driest from May to September. Note, though, that Sri Lanka’s East Coast is a former conflict zone, and while the situation and the security there are improving, checkpoints are still frequent. Always check travel advisories before visiting. The general climate of Sri Lanka is tropical and warm. The average temperature is 33 °C (91.4 °F) in the lowlands and 16 °C (60.8 °F) in the highlands. The coolest days come in January, when temperatures can drop to around 22 °C (72 °F). The hottest days, on the other hand, come in May, where temperatures can reach around 31 °C (88 °F). Humidity is highest in October, at 83%, and lowest in January, at 75%. If you’re in Sri Lanka on February 4, you can witness its Independence Day. This is a huge national celebration with singing, dancing, religious observances, and a grand military parade. Sometime in April (the exact date varies in the Gregorian calendar as this celebration is based on the Buddhist calendar), you are likely to see the celebration of the Sinhala and Tamil New Year, a season of merrymaking with feasts and firecrackers. Vesak, or Buddha’s birthday, usually falls in April or May. 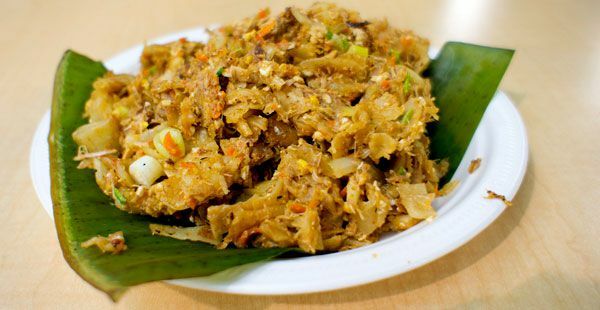 In the week that Vesak is celebrated, the selling of animal meat and alcoholic beverages is banned in Sri Lanka. However, you can get free drinks and vegetarian food from food stalls set up by Buddhist devotees. Colorful lanterns adorn the streets. For October or November visitors, you are likely to see how Sri Lanka celebrates Diwali, the Festival of Lights. This important five-day festival celebrates the triumph of good over evil. On this day, homes are decorated with lighted lamps, fireworks are lit, and sweets and gifts are given away.